Your Food Supply #26: Walmart, or…..
Gail Brill continues the discussion, and talks about Peak Oil, “Transition Towns” in the U.S and how it all comes down to the local food supply. R. Richards and Bob Stremba, Ed.D, will be giving a presentation at the 38th Annual International Association of Experiential Education Conference on November 4th in Las Vegas, NV, USA. The two will share MSI’s unique mission and how MSI blends the world of experiential education with practical spiritual facilitation. Ther a number of presnetation categories, and the two are slated for a workshop during the conference under the Body/Mind/Spirit category. The conference, bills itself as “Connecting Communities, Sustaining Educators” which brings together more than 900 experiential educators and practitioners for professional development and networking. 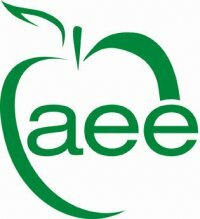 Stremba is a former board member of AEE, and continues to be actively involved in the association. He currently runs the Outdoor Pursuits program at Fort Lewis College in Durango, Colorado. Richards has recently joined again as an individual member of AEE. Adventure Education and Motherhood II; Are they Mutually Exclusive or Mutually Beneficial? Standards, Legislation, Regulations, Certification, New Technology. What Does This All Mean for My Challenge Course Program? What’s Nature Got To Do With It? Is Team Building a Set Up? 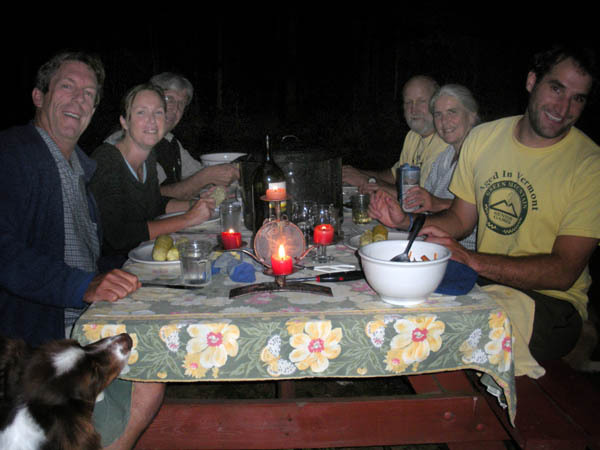 A wrap-up discussion about what it means to be a local farmer, and who benefits..